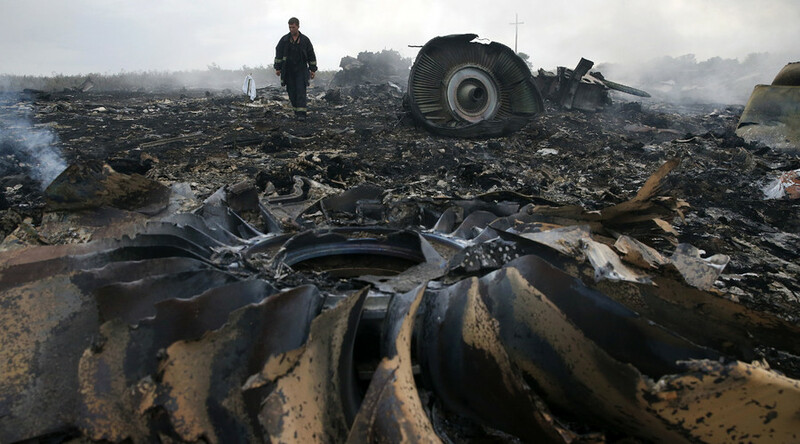 Malaysia Airlines flight MH17, which crashed over eastern Ukraine, could have been downed “unintentionally,” a new report by the Joint Investigation Team (JIT) says, adding that experts working on the case often lack the experience and data needed. “An important question for the criminal investigation is whether a missile can be launched unintentionally. Did anyone accidentally push a button which caused the missile to be launched? Or can this only be done by means of a conscious act? And how exactly does the weapon system select its target?” reads a JIT report on the investigation of the MH17 tragedy, published on Monday on the Dutch Public Prosecution Service's website. However, the document gives no answers to these questions, complaining instead that it is often difficult to find the relevant information while the investigators involved in the enquiry are “untrained” for dealing with such issues. “In addition, the corresponding manuals are not freely available,” Susanne Huiberts, an operational specialist from the Dutch National Criminal Investigation Service, also an investigator, says. The investigators still do not rule out any potential explanation of what happened in July 2014. For the criminal investigation led by the JIT, “the evidential standard is set much higher than for the [Dutch Safety Board] OVV” that concluded in October 2015 that the aircraft had been brought down by a Buk missile. The JIT report often stresses that the international team, consisting of investigators and experts from the Netherlands, Belgium, Australia, Malaysia and Ukraine, often lack the specific knowledge and experience needed in such a complicated case. “Because none of the teams has any experience with such a complex investigation of this type on such a large scale, the researchers must rely on themselves during the examination. That means being innovative, drawing on one’s professional networks and experience, and learning a lot on the job to solve problems as the examination progresses,” the document says. “That is why several experts have been heard. When different sources point in the same direction, investigators can take a step forward. These sources are, for example, sources from industry, several states and ‘open sources’ on the internet,” the document says. Conditions that the investigators have to work in are often far from ideal. “In an office building in Kiev, Australian and Dutch investigating officers are working in cramped conditions in a small room. The working conditions are far from perfect, but the small room has a great advantage: the investigating officers cannot possibly get round each other,” the report says. In a statement two days before this latest report, they said they would be able to tell which weapon was used to down the plane, and where it was launched from, "after the summer." The findings will be included in a criminal file and will not be made public. The JIT also claimed that it is “still waiting for information from the Russian Federation about Buk [missile defense systems] installations” – despite Moscow’s repeated calls for it to consider the satellite and technical data it has already provided. 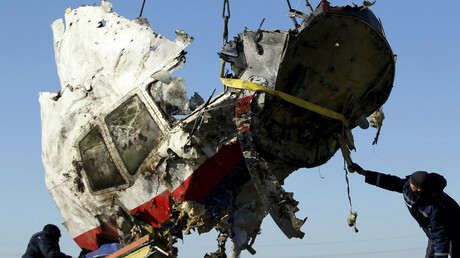 In February, the Russian Federal Air Transport Agency sent an official letter to the Dutch Safety Board, stressing that Russia had repeatedly offered assistance in the investigation of the MH17 tragedy but the JIT “showed no interest” in working with Russia. As for the technical specifications of the Buk systems, back in October, the rocket’s manufacturer, Russian company Almaz-Antey, published its own report on the MH17 crash, with detailed technical characteristics of the Buk and Buk-M1 systems as well as data from two full-scale experiments involving missile firing tests. Malaysia Airlines Boeing-777 flight MH17 left from Amsterdam for the Malaysian capital of Kuala Lumpur on July 17, 2014. 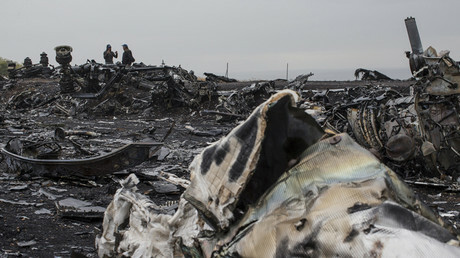 The airliner was shot down over the Donetsk region in eastern Ukraine. All 298 people on board, from 10 countries, were killed. There were 80 children among the passengers.